1 The hand-held spinner wand features a red and blue LED in the middle of the transparent star, with 4 LED's attached at the ends of the spinning strings. 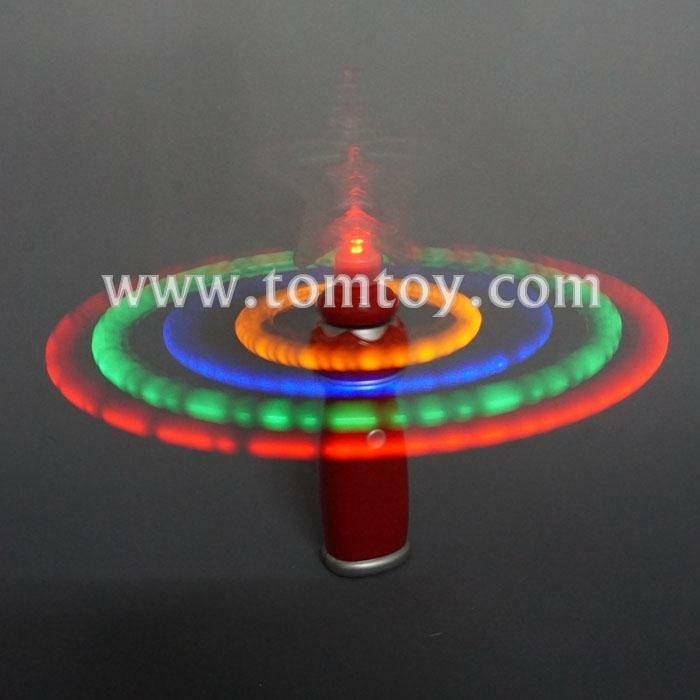 5.The figurines on the top of led spinner can be replaced by heart, ball and so on. Also customized is available.